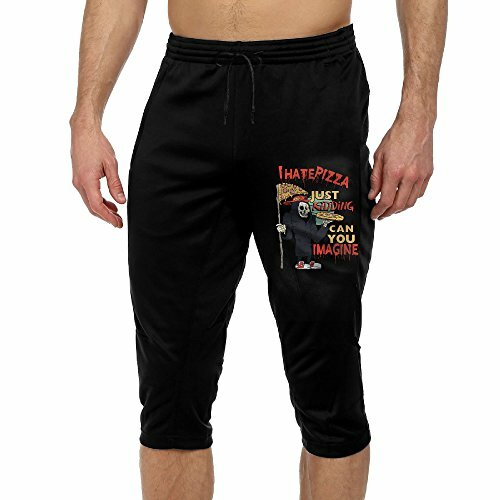 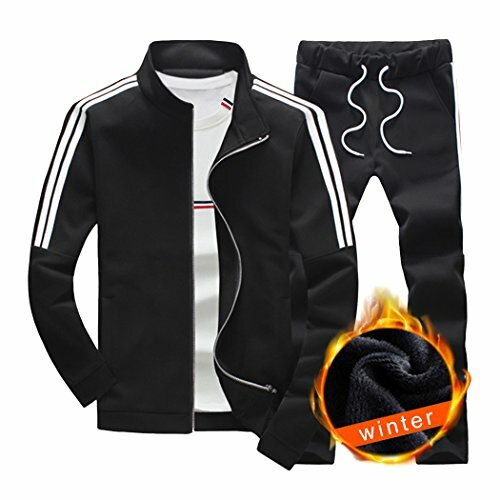 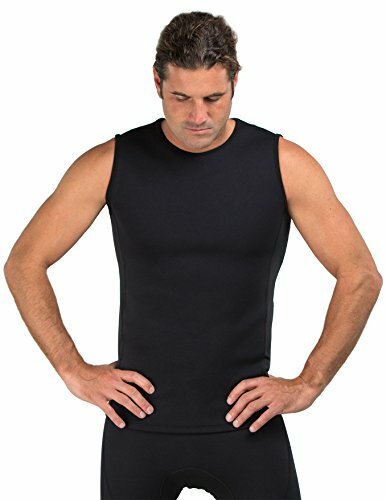 Mens Compression Shirts – This compression shirt is sleeveless, tight fit, muscle shirt. 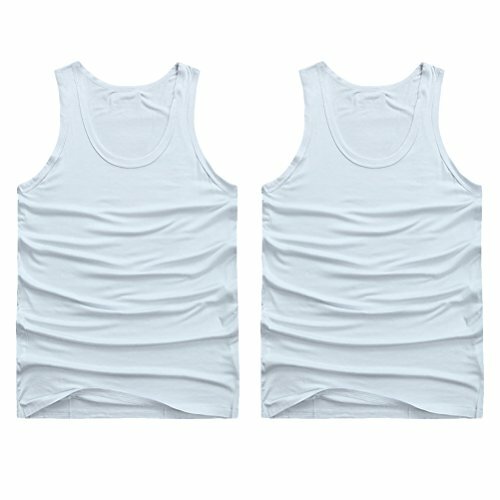 Helps to protect the spine from backaches and muscular fatigue.Help support your back giving you that perfect posture. 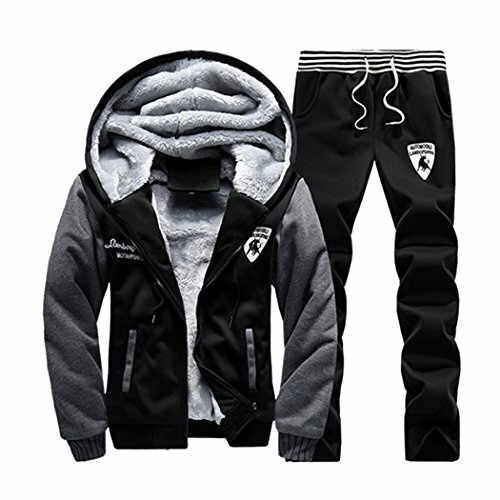 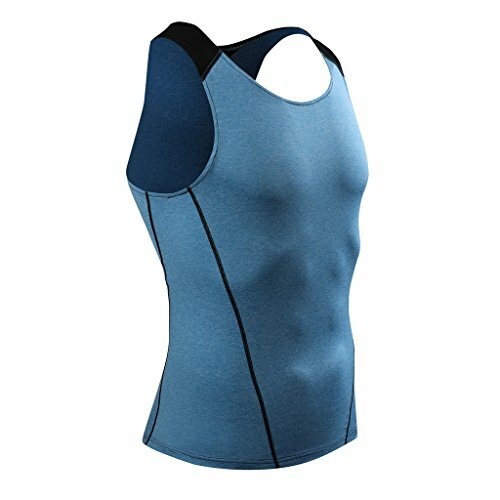 When watch the good body shape by wearing this vest, it will keep remind you to lose weight and keep fit and build confidence. 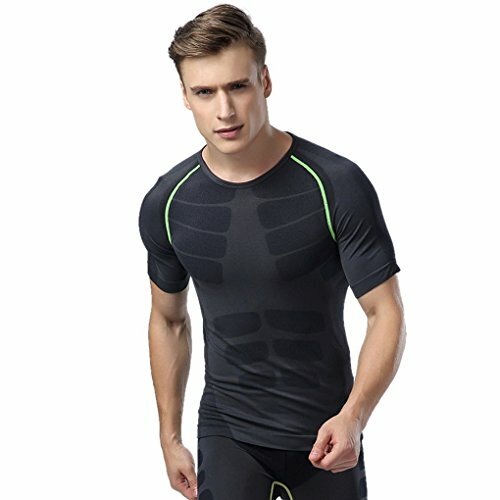 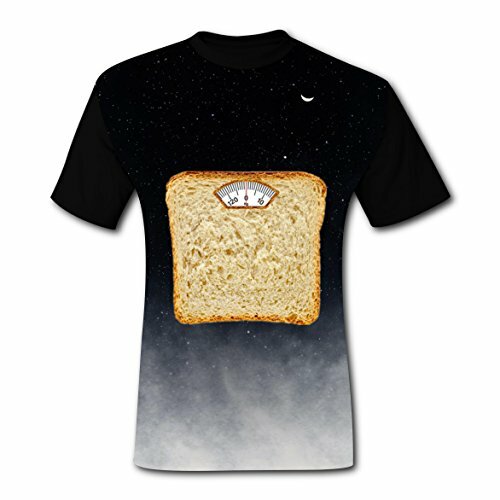 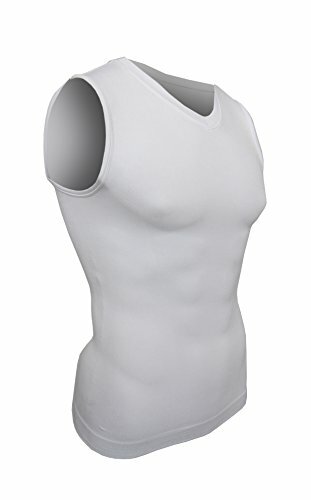 Training Shirts – This Men Body Shaper is perfect for running, workout, gym, training, cycling, gym, yoga, daily use.